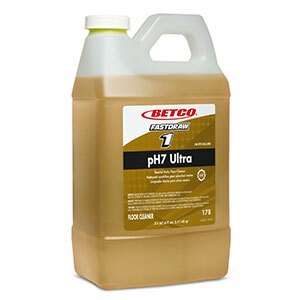 Clean and deodorize most waterwashable surfaces with this advanced formula. 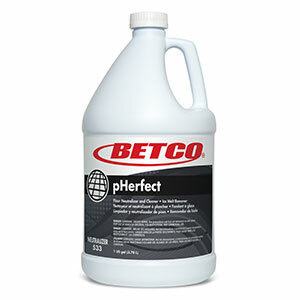 Formulated without butyl or inorganic phosphates, this detergent will not harm most surfaces. 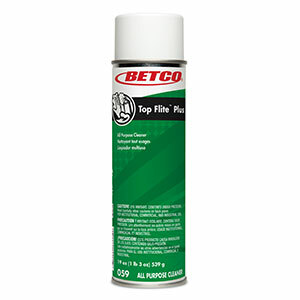 Great for mop and bucket, spray or sponge applications. 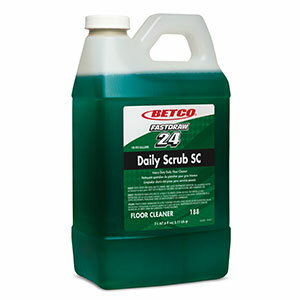 For cleaning floors and all water washable surfaces. 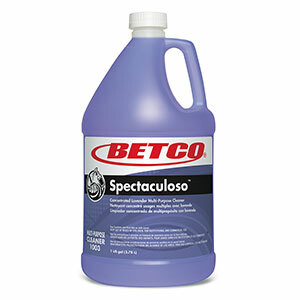 FOR SURFACES: Dilute 6 oz./gal. or 50 mL/L (1:20) with water. 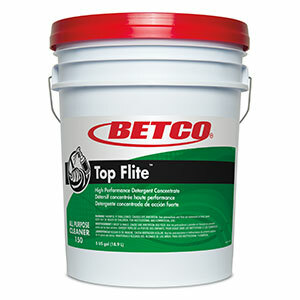 FOR FLOORS: Dilute 2 oz./gal. or 16 mL/L (1:64) with water.